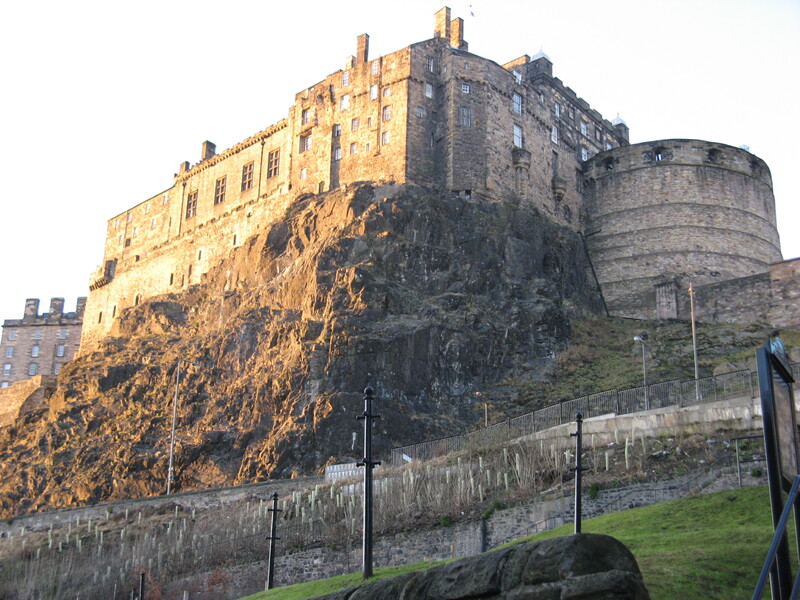 I spent last weekend in Edinburgh, experiencing the city and attending some fantastic gigs. It’s somewhere I’ve wanted to go for ages, as I’d only previously paid a fleeting visit on the way home from T In The Park about 6 years ago. After seeing the amazing line-up for the Sick Kids Sunday gig and having a quick look at how easy it would be to get there, I quickly found myself booking trains and a hotel to make the trip!